We take a look at questions such as: What will be the impact on the UK? How will the investment improve connectivity? Which carriers will get to operate on this new, very precious scrap of tarmac? 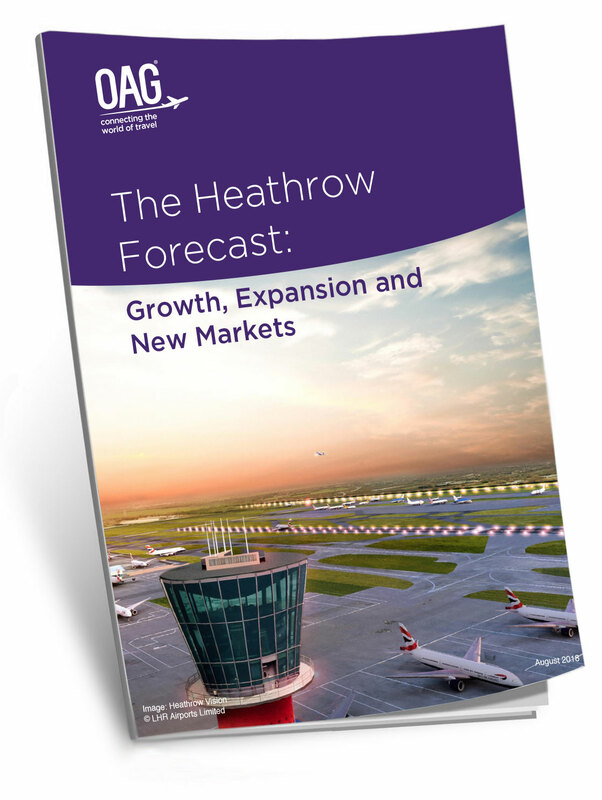 Using our data and analysis tools, this report forecasts how the additional runway will benefit the UK, increase connectivity to the world and impact the local and global travel market.